What is the Democratic Dashboard? The Democratic Dashboard provides easy-to-understand information for voters about elections in their area. The Dashboard is easy to use. Simply enter your postcode or area on the homepage, and you will find out what elections are coming up for your area, who is running, where to vote, and details of previous results. The Dashboard was developed in response to research showing that the gap in voting rates between young people and older people is higher in the UK than in any other developed democracy, and that easy to access digital information for young voters could help to address that chasm. Since 2015, the Dashboard has been used by over a million people. 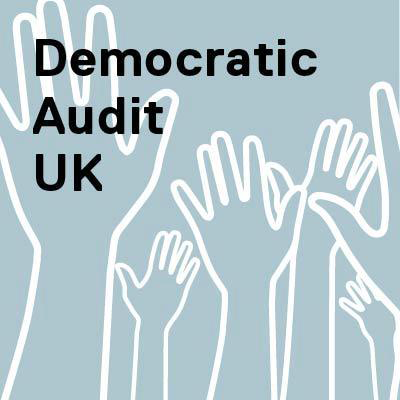 The Dashboard is a project of the Democratic Audit, based in the London School of Economics and Political Sciences (LSE). Local elections 2018: Which ward am I in? Find out everything you need to know before voting day, The Independent, April 2018. How do I contact the Dashboard press office? The Democratic Dashboard can provide comment on electoral information, statistics and polling ahead of elections. For media enquiries, please contact Joshua Townsley in the Dashboard press office via email by clicking here.